Bluelight and Custodial - RFID Solutions | deister electronic UK Ltd.
deister electronic is an established leading supplier to the bluelight and custodial sector both in the UK and globally providing cost effective secure equipment for managing essential keys, assets and equipment. We work with a number of organisations to manage their vehicle fleets enabling controlled and audited access to vehicles. Our key management, intelligient lockers and proof of visit systems are used extensivly in custodial environments to ensure keys are correctly issued and do not leave site, radios and assets are managed and available and guards, cleaners or maintenance crews have visited locations when they should have. Manage access to and audit on fleet usage. Authorise and audit asset use. Know exactly when some was there. 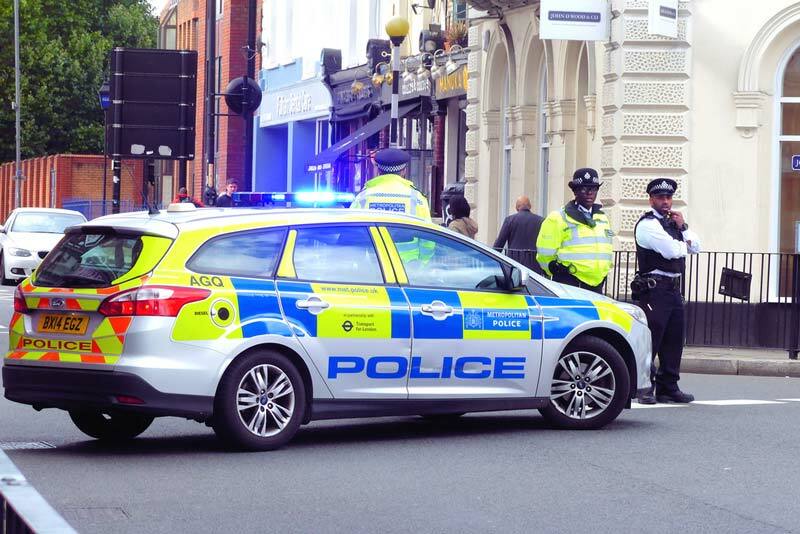 Police forces in the UK have an important job to do and there is constant pressure to keep focus on frontline policing while also keeping costs to a minimum. With the increased use of technology in policing and the need to keep valuable vehicles on the road, management and control of these assets has become vital to ensure they remain available for use at short notice, prevent loss and keep maintenance bills down to a minimum. There are also strict policies and rules in place with the use of some of these assests and with regard to access to facilities, evidence, custodial suites, weapons along with management of vehicles and the buildings themselves need to be managed carefully, accurately with full audit trails and reporting available. deister electronic has the solutions you need to securely manage physical keys and sensitive assets with a variety of electronic solutions. Our RFID solutions improve the safety of your facility, help you prevent loss and track down your assets and keys, help manage vehicle assignment, to improve on overall vehicle usage and reduce maintenance costs and wasted rentals. You can also manage access to bodycams, CS spray, firearms and other sensitive equipment with equal assurance of secruity and audit trail. 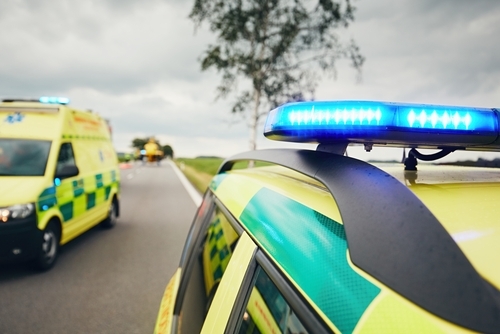 Ambulance trusts are constantly on the go, but increasingly have to manage access valuable equipment and controlled drugs. These have to be carefully audited and access to them controlled to the individual. deister offers solutions which enable trusts to control access to drugs lockers allowing control over individual access and a full audit trail, if necassary you can also ensure that certain drugs require multiple user authorisation. Access to specific faciltiies or vehicles may need to be monitored and controlled and specific restirctions applied or even shift patterns created to ensure only active staff can access sensitive areas when they should. Prisons have a duty of care to both their staff and prisoners and are required to maintain this duty of care while keeping costs low. The ability to efficiently manage access to the building and the keys is crucial and have a legal obligation to ensure those keys do not leave the premises. 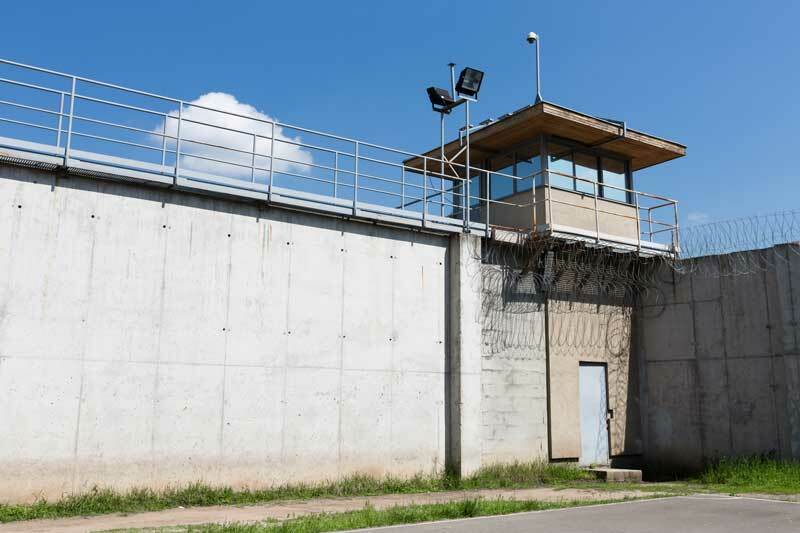 Prison keys have to be managed and specific areas of the prison can only be accessed by certain individuals, with a deister key management system you have complete control over access to your prisons keys. With systems that are flexible enough to take varying sizes of key bunches and with multiple options for how to manage them. Radios can also be managed in our intelligient lockers as well as other valuable assets such as pooled equipment which needs issuing to particular individuals. Our proof of visit system can be used to ensure that every location within a prison is visited by guards on their planned route and the information downloaded for accurate reporting on. Manage your physical keys with a secure and efficient management system allowing full control and auditing for vehicle keys, facilities keys and more. Ensure that your staff are visiting where they need to visit and when. Be that, guards, maintenance staff, cleaners and more. Store and manage essential assets or pooled equipment with full control and audit trail. Ensure only authorised vehicles are allowed on site with a deister vehicle identification system and keep control of who has access to valuable parking or your secure site.